Time to bust some Chicken Feed Myths! 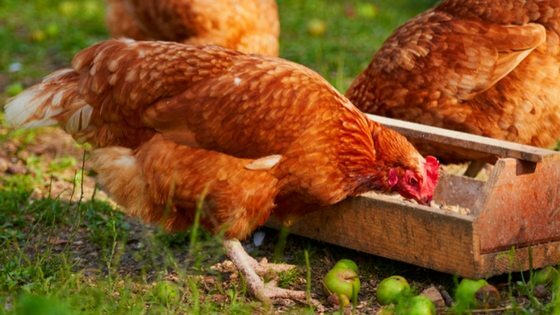 No, your backyard chickens won’t turn into cannibals if you feed them eggs. 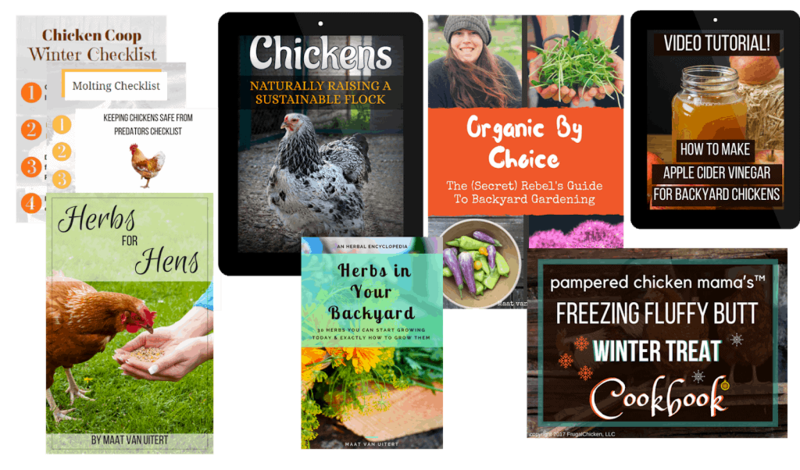 Learn More about Raising Chickens with the Backyard Chicken Bundle! But there’s plenty of bad advice and chicken feeding myths out there that would advise you otherwise – that’s why it’s so important to know what’s okay to feed your flock and what’s toxic. In this episode of What The Cluck?! We look at chicken feeding myths and review the chicken feeding advice I see on the internet, and what’s fact and what’s DEFINITELY fiction. We also delve into WHY some foods are poisonous, and why they should be avoided. 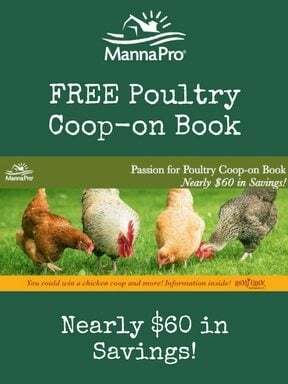 Sponsored by Manna Pro, the official chicken feed of the What The Cluck?! podcast. In home ec classes we alway broke our eggs into small bowls. The teacher said to make sure the egg wasn’t furtilized or just a bad egg. We lived in an area were everyone bought farm fresh eggs. With store bought egg there is little to no problem with a egg being furtilized.